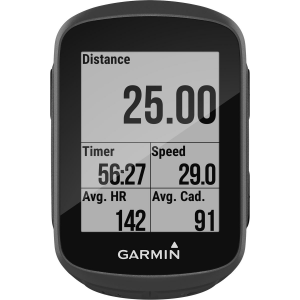 Garmin first released its Edge 500 in 2009—which is decades in tech time—but the computer remains a go-to for many cyclists. Garmin has since released other 500, 800 and 1000-series computers, but the Edge 500 continues to be a favorite thanks to its compact design, ease of use and reliability. 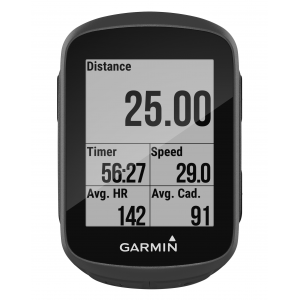 The new Garmin Edge 130 seeks to continue the legacy of the Edge 500 by providing a lightweight, compact cycling computer that incorporates modern amenities such as Bluetooth connectivity and Strava Live segments. 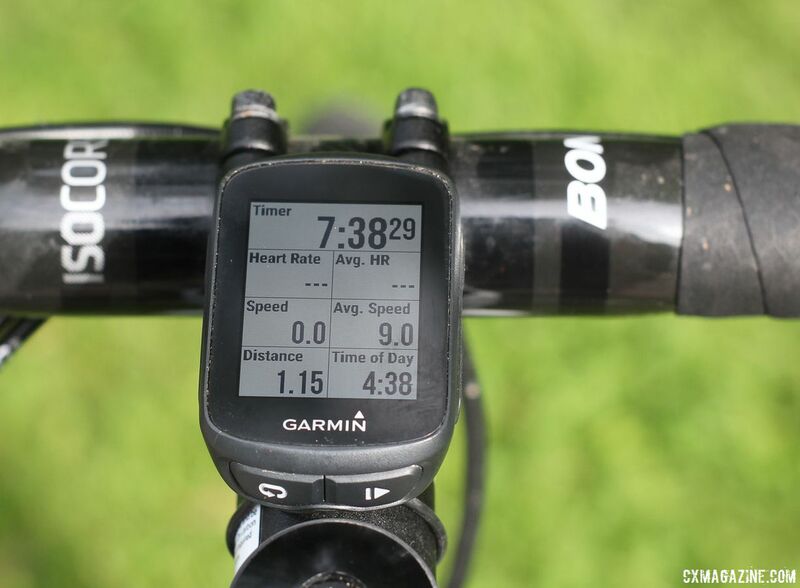 I have put the Edge 130 to the test during several gravel adventures, road rides and mountain bike sessions to see if it is a worthy successor to Garmin’s workhorse Edge 500 I have relied on for a number of years now. 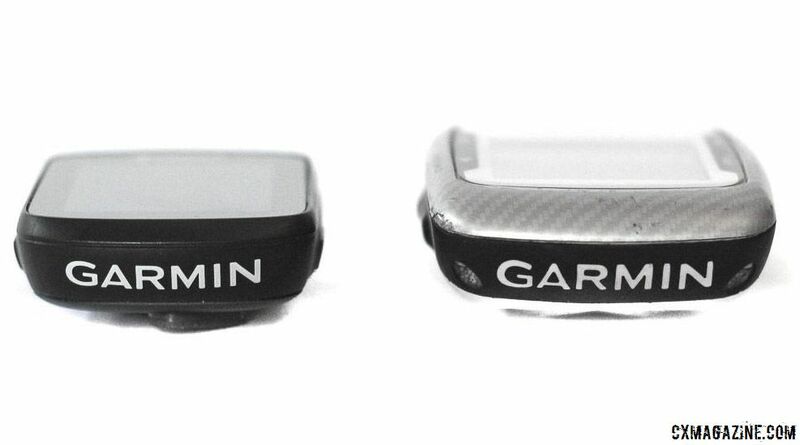 Garmin discontinued the Edge 500 several years ago, so the Edge 130 steps into its place with a similar compact design. The Edge 130 is smaller and lighter than the Edge 500. 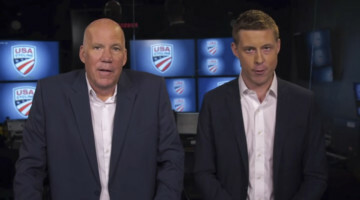 The new unit is 1.6″ x 2.5″ x 0.6″ versus 1.9″ x 2.7″ x 0.9″ for the Edge 500. The Edge 130 weighs in at 34g, which is lighter than the 57g Edge 500. One issue with the Edge 500 was that its screen was somewhat difficult to read. Despite its smaller profile, the actual screen on the Edge 130 is the same size as the one on the Edge 500, but more importantly, its 1.1″ x 1.4″ display is much crisper and easier to read. The Edge 130 also adds Bluetooth connectivity so you can upload your rides via the Garmin Connect app on your smartphone. 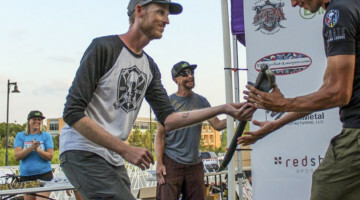 With the Bluetooth connectivity comes the ability to use Strava Live segments if you are channeling your inner Phil Gaimon and going for the KOM on your local climbs. 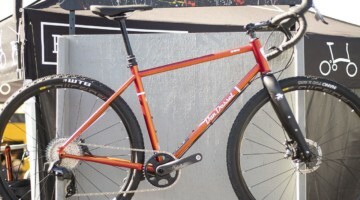 The Edge 130 has several layers of functionality as a cycling computer. It is a first a GPS unit that records your route and accompanying data for upload to Strava, Training Peaks or other training applications. Garmin says the unit connects via GPS, GLONASS and Galileo satellites and also has a built-in barometer for measuring elevation. Sensors pair with the Edge 130 via Ant+. 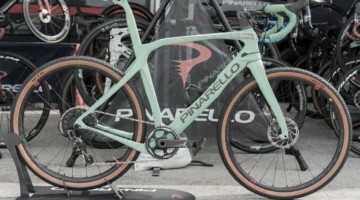 Like other cycling computers, it accepts heart rate monitors, cadence sensors and power meters, and it also pairs with Varia cycling awareness accessories. The device also pairs with smartphones via Bluetooth. If you turn the connection on, it allows you to access Strava Live segments as well as get notifications about text messages and phone calls, which could be helpful when sneaking out of the office for a mid-day ride. Setting up the Edge 130 to access the data it gathers is pretty straightforward. Like the 500, the user controls the Edge 130 with external buttons and not a touchscreen. The main menu pops up after holding down one button and provides easy access to ride settings, navigation and phone and sensor connectivity. Included in the ride settings are the data pages. The screen has room for up to eight display categories, although I prefer a maximum of seven because the screen only displays four digits for the eight-field setup. 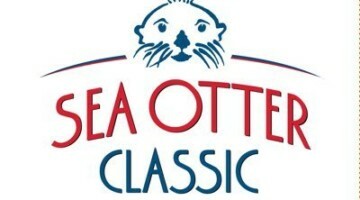 Categories include cadence, distance, elevation, heart rate, navigation, power, speed and time. One notable feature of the Edge 500 was the myriad data fields available for display. The computer’s interface allowed users to fully customize its display to meet personal needs. The Edge 130 has fewer data display options than the Edge 500, which is not likely to be a problem for many users. 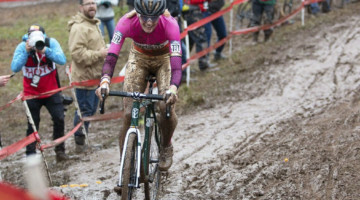 Power meter users are likely to be most disappointed by the Edge 130’s options. 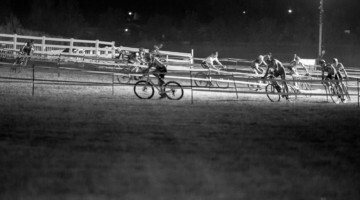 For power, the only choices are 3-second, average, lap, kJ, max and by zone. The 3-second option provides smoothed data, but there are no 10 or 30-second options, no option for normalized power and no in-ride TSS calculator. 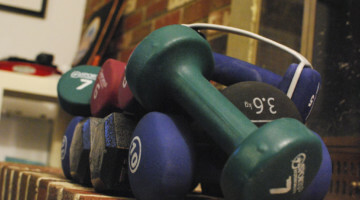 To be honest, since receiving the Edge 130 test unit, I have still used my Edge 500 with my smart trainer because of the completeness of its display options. Having to connect the Edge 500 using a mini-USB cable to access its data was a minor inconvenience. 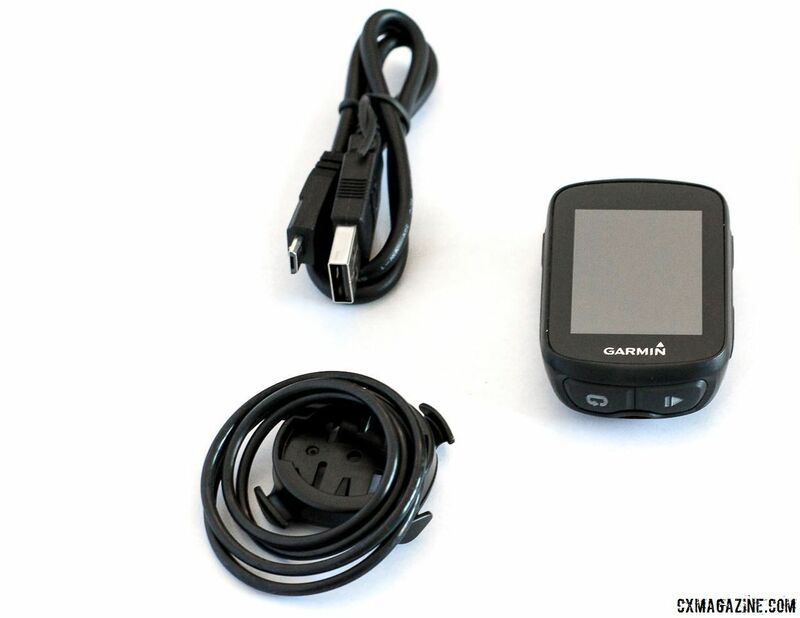 I often found myself having to do Garmin voodoo to get my Edge 500 to connect to my computer without an error. The Edge 130 replaces the mini-USB with a Bluetooth connection via a smartphone. The Edge 130 connects via the Garmin Connect app, which can be paired to third-party applications such as Strava. 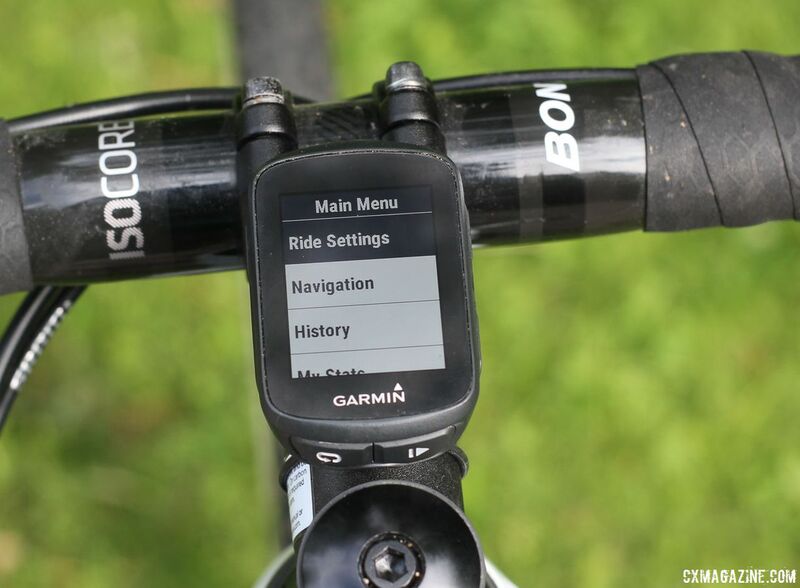 Once your Edge 130 is paired to your phone and you open the Garmin Connect app, the ride file syncs via the Bluetooth connection. The Garmin Connect app also uploads the file to Strava and other applications so you can start garnering those kudos immediately after your ride. The sync process with my iPhone has taken a couple of minutes, which feels slower than I would have expected. However, it has been much faster than the alternative of trying to find a wifi connection to upload via a USB cable connected to my computer. 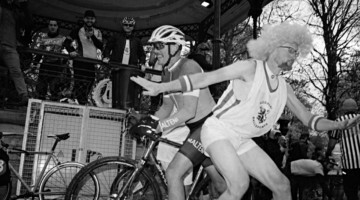 The Bluetooth connectivity also allows you to use Strava Live segments if you are a Strava Premium member. To choose Strava Live segments, you “star” them in Strava. To get your starred segments on your device, you do need to plug it into your computer via a USB cable. The real-time connectivity also allows you to display a “virtual partner” set to the QOM/KOM, your PR or target goal. Turn-by-turn directions are a borderline necessity if you racing racing a gravel event and a nice luxury if you are in it for the adventure. After all, signage on many gravel roads is iffy at best, so cue sheets might leave you lost or at least off course at times. The Edge 130 has turn-by-turn directions for set courses. You upload courses in Garmin Connect using either TCX or GPX files and then sync them to the device. One of the Edge’s display pages shows the course track and how you are moving along it. The Edge 130 also provides notifications for upcoming turns beginning about 300-500 feet before the turn. The notifications are also accompanied by a beep to alert you of the coming turn. The screen only shows the downloaded route and not a full map, so the directions are only useful for navigating set routes. If you get lost or go off route, the Edge 130 does not provide much help getting back on track, save going back over the roads you have already traveled. The Edge’s 130 map allows you to display two data fields along with the map. 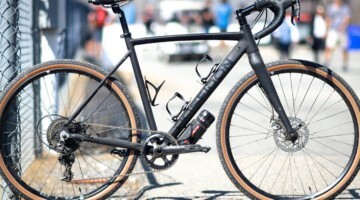 During the two gravel rides I did with the Edge 130, I opted for distance and heart rate to track how much more suffering I had left and when I was on the verge of blowing up trying to keep up with faster riders. Your choices will obviously vary. With good riding weather finally here, I have had plenty of opportunities to take the Edge 130 for a spin or ten. For full disclosure, I do not have a power meter and only ride/train with a heart rate monitor while riding outside. 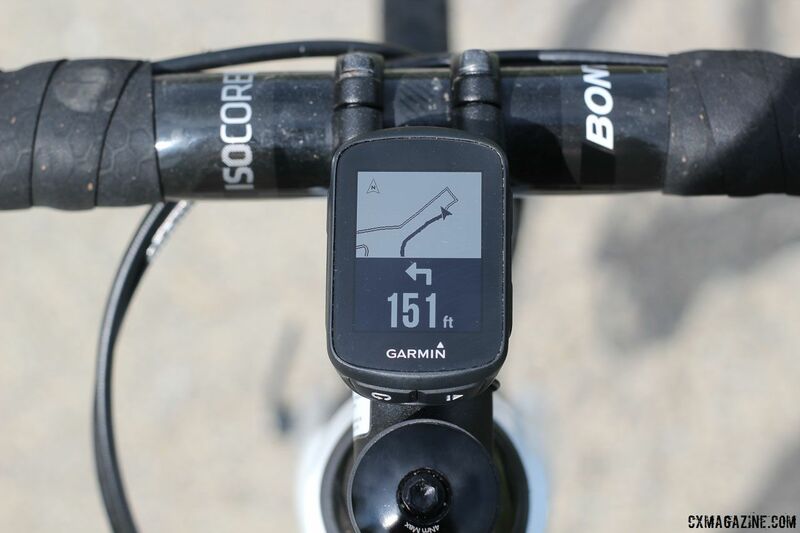 The Edge 130 mounts with Garmin’s quarter-turn mounting mechanism. 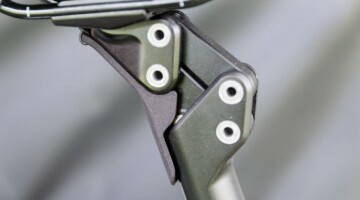 The Edge 130 package comes with several standard mounts that attach with rubber tethers, which is helpful if you have multiple bikes you plan on using the unit with. The Edge 130 also comes in Speed and Cadence and Mountain Bike bundles with additional accessories. Folks who have used the Edge 500 may have experienced the dreaded “Please Wait” loop that lasts upward of 30 minutes or slow GPS connectivity; I know I certainly have. Slow bootup times are a thing of the past with the Edge 130. The computer loads right away and locks onto the GPS signal quickly even in urban areas. The display is a nice upgrade over the Edge 500, with a screen that is much easier to see and read, even in the sun. 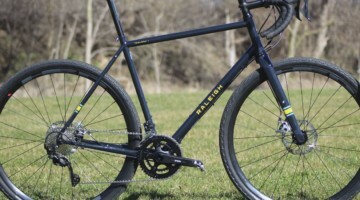 The menu is easy to access mid-ride and features like phone connectivity and auto pause are easy to change even while riding—not that I would necessarily recommend looking at your bike computer while riding. 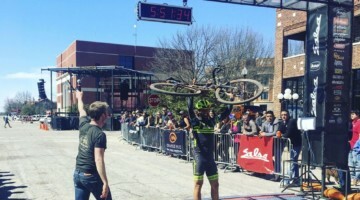 I used the turn-by-turn directions at both the Bear 100 and Almanzo 100 gravel races as well as several long solo road rides here in the Midwest. 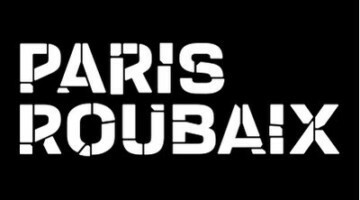 The routes I downloaded were easy to follow and stay on course even while I was riding my hardest to finish *checks notes* well, not at the front. One drawback of the display is when you are more veering than turning onto a new road, the unit might not indicate it is a turn. I noticed this was especially true on a recent ride through the amorphous roads of a local piece of suburbia. Also, the Edge 130 occasionally gives phantom turn indications, but fortunately, the map is there to help you stay on course. Overall, I have found that the turn-by-turn directions helped me focus on riding and not worrying about getting lost. I think for most applications, the Edge 130’s display is up to the task. My biggest problem with the Edge 130 is its battery life. Garmin claims the unit has a battery life of 15 hours, but with a heart rate monitor paired with the unit, the best I could hope for was about 9 hours. If you use the Edge 130 with GPS only, other users have reportedly gotten 15 or more hours of battery life with no sensors paired. 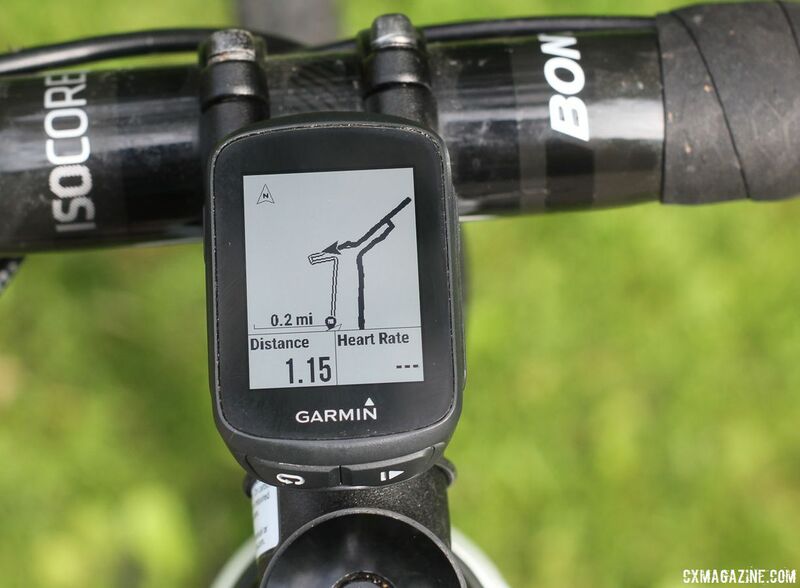 The Garmin Edge 130 provides better battery life than other cyclocross options such as the Fitbit Surge and Sunnto Ambit3 watches we have reviewed, but the 9-10 hours when connected to a heart rate monitor is noticeably less than many of its GPS computer peers. 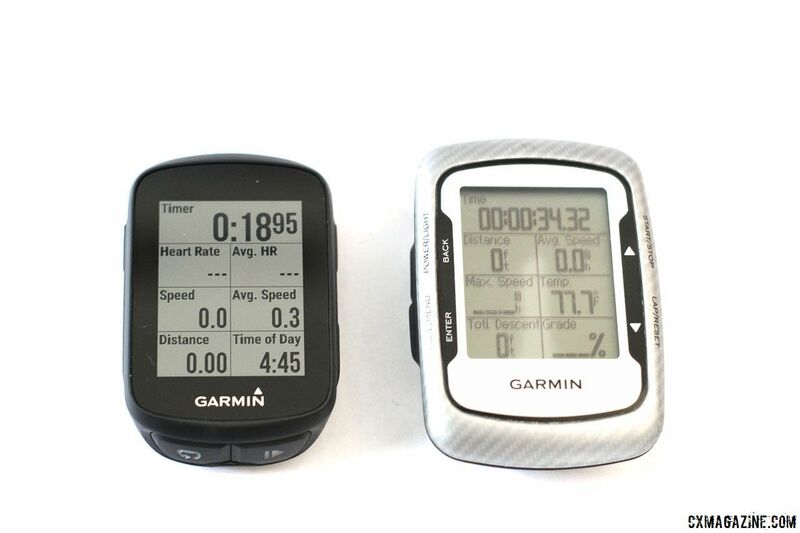 If you are a gravel or road endurance rider who uses a heart rate monitor, power meter and/or cadence sensor, the poor battery life when paired likely makes the Edge 130 a non-starter for long rides. 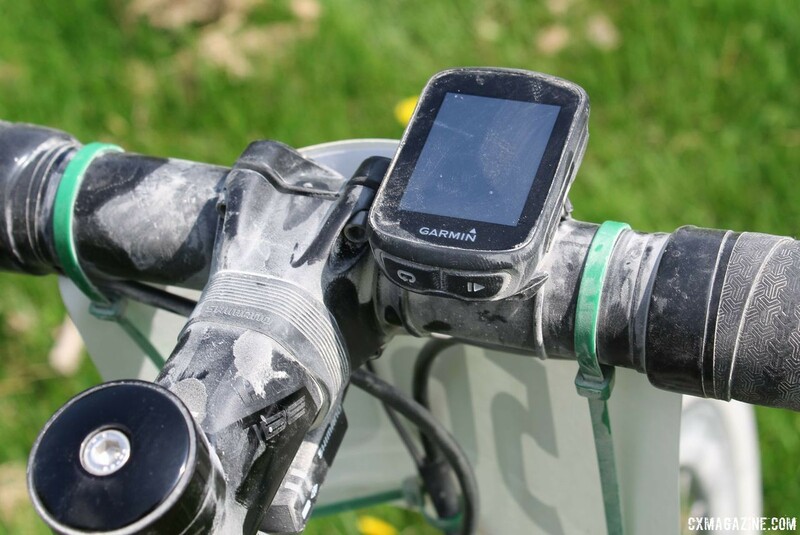 The Edge 130 proved adequate for the sub-six hour finishing times at the two gravel races I used it for, but if you are planning on being out on course for longer, a fully-charged Edge 130 may run out of battery before you are done. During weekday riding, I have had to recharge the Edge 130 after every second ride, which is also not ideal. 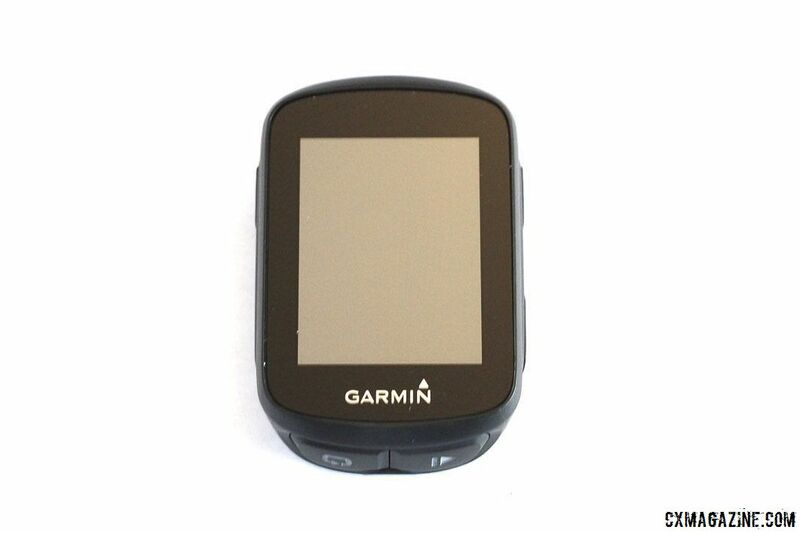 Once a ride is done, saving rides on the Edge 130 and uploading them to Garmin Connect is straightforward. Once synced, the app instantly uploads to Strava, which is definitely quicker and easier than it was having to plug in the Edge 500 with a USB connection. Garmin’s Edge 130 is a lighter, more easily visible successor to the popular Edge 500 that adds modern amenities such as Bluetooth connectivity. 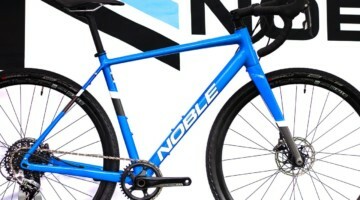 Is it a good fit as an affordable computer for cyclocross and gravel enthusiasts? It probably depends on what kind of riding you do and what your data needs are. 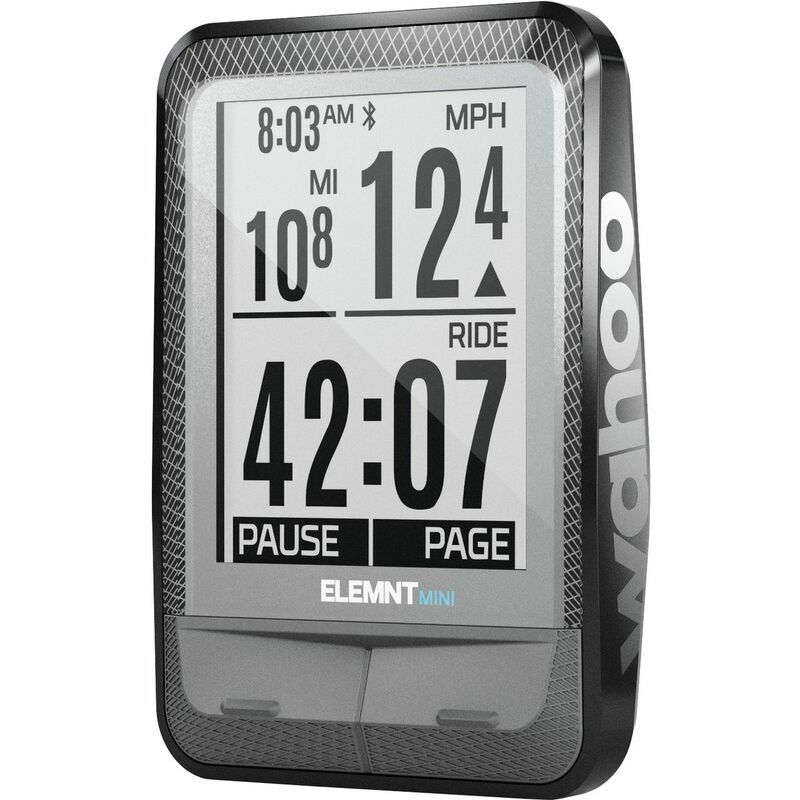 The Edge 130 seems best suited for cyclists who are new to using a GPS-based computer, are looking for a lightweight computer for racing and only record rides using GPS. The Edge 130 is easy to set up and use, and the turn-by-turn directions are effective when you enter a preset route. 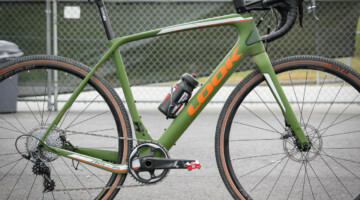 With its low profile and light weight, the Edge 130 would also be a useful option for cyclocrossers looking to record data from races and training rides. 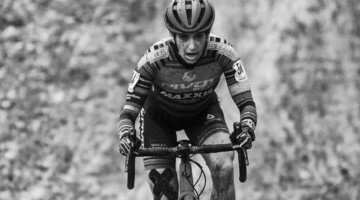 Athletes who put in long rides or train with power are likely to find that the Edge 130 does not meet their needs. 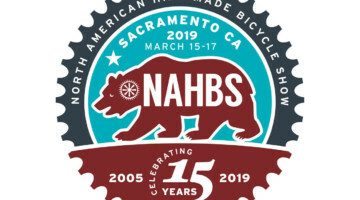 The battery life that hits 9-10 hours at best when connected to sensors limits its ability to record 100+ mile gravel and road rides when connected to external sensors, and the abbreviated options for displaying power data limits its usefulness when training with a power meter. If you are looking for an easy-to-use cycling computer, the $200 Edge 130 packs a lot of features into a lightweight unit. 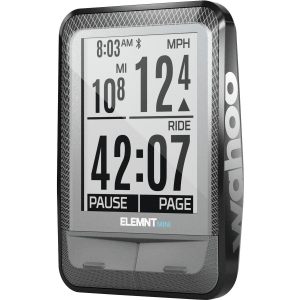 However, for serious riders, computers at the next highest price point—for example the Garmin Edge 520—offer more functions (and probably battery life) and might be worth the additional investment.